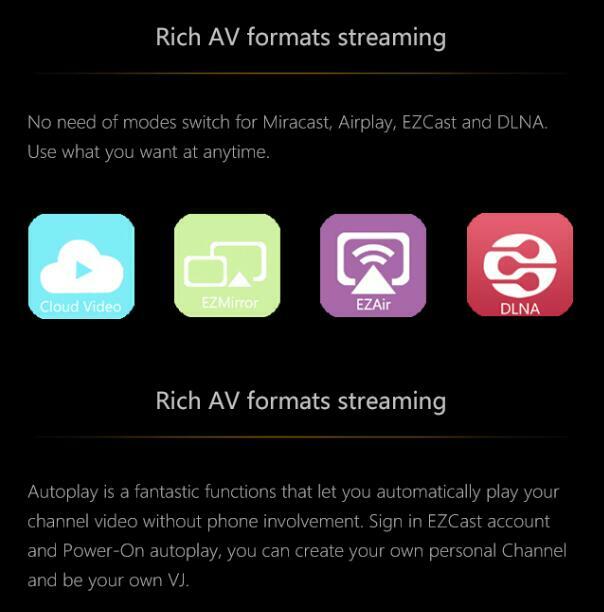 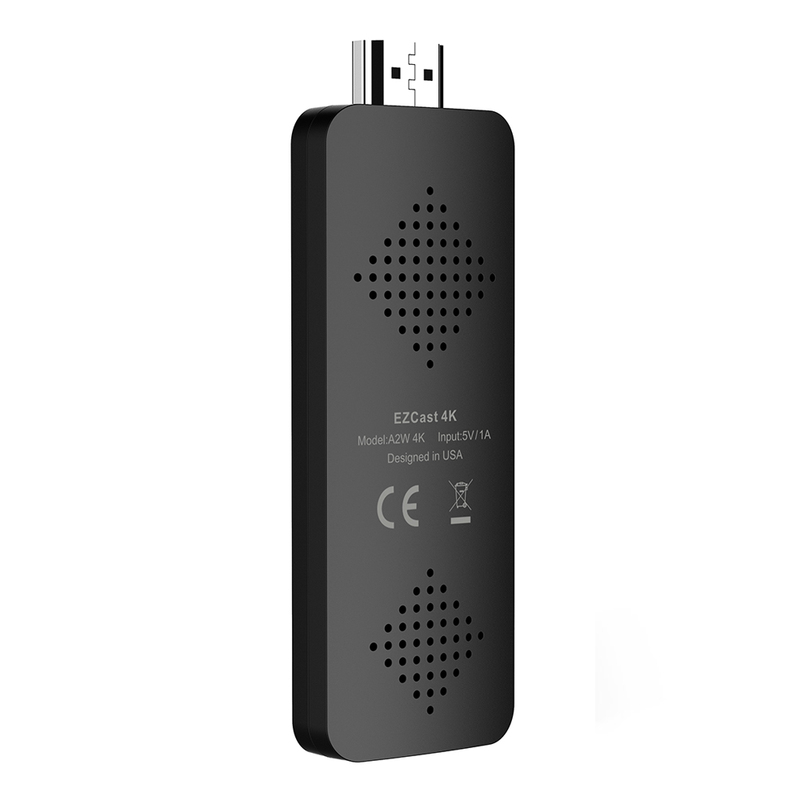 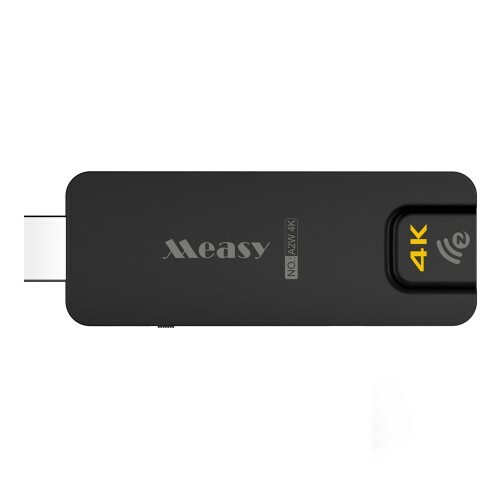 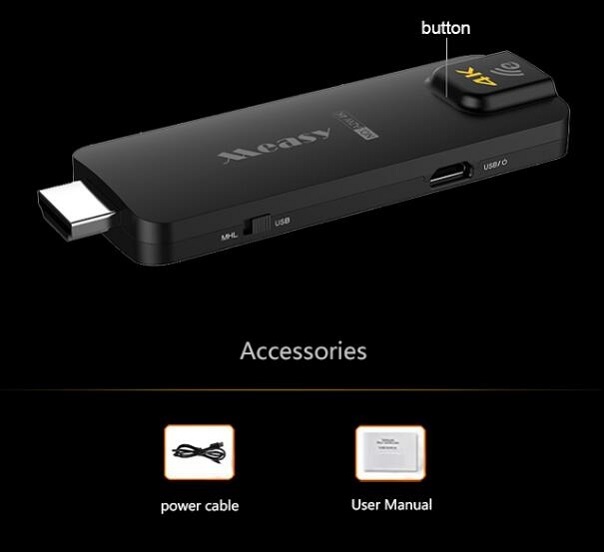 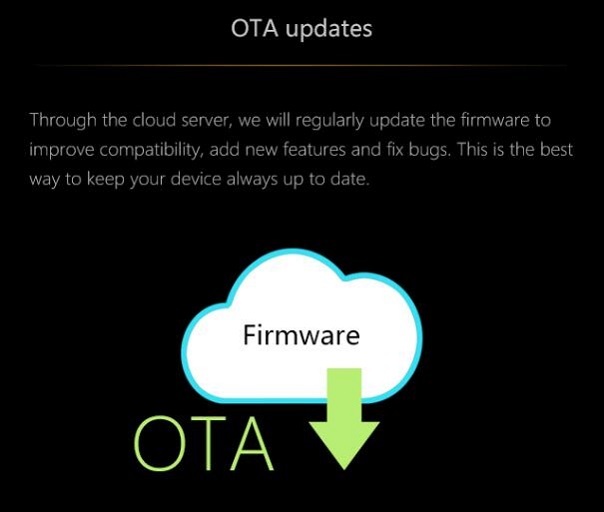 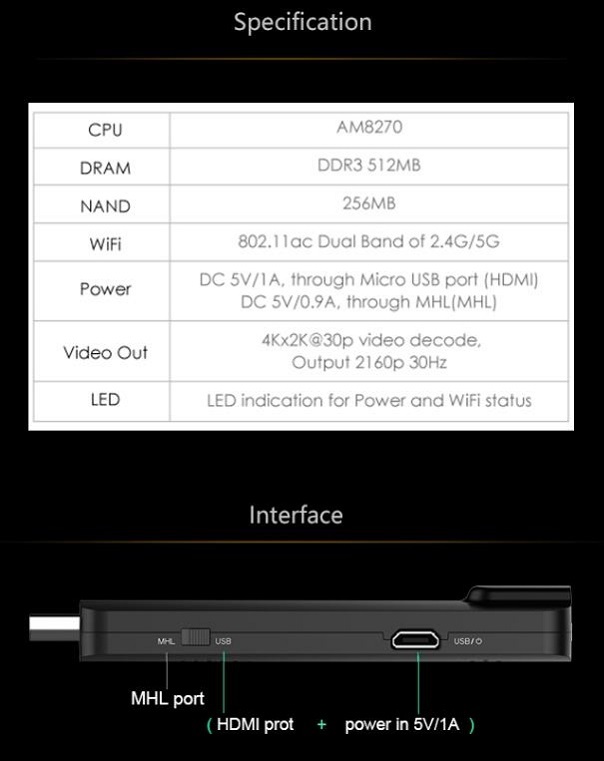 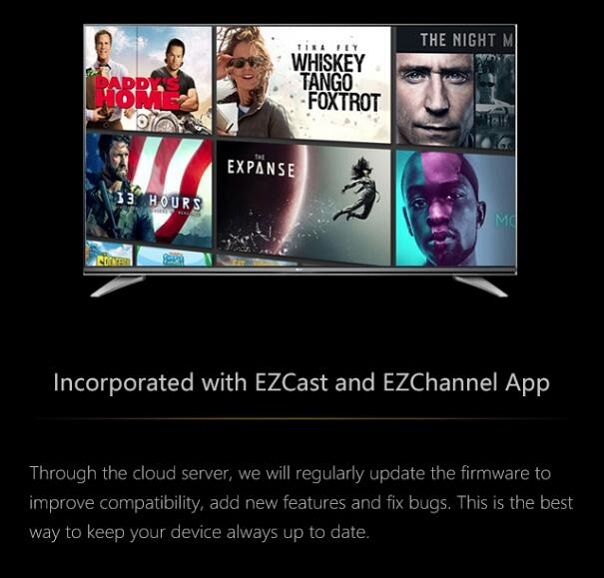 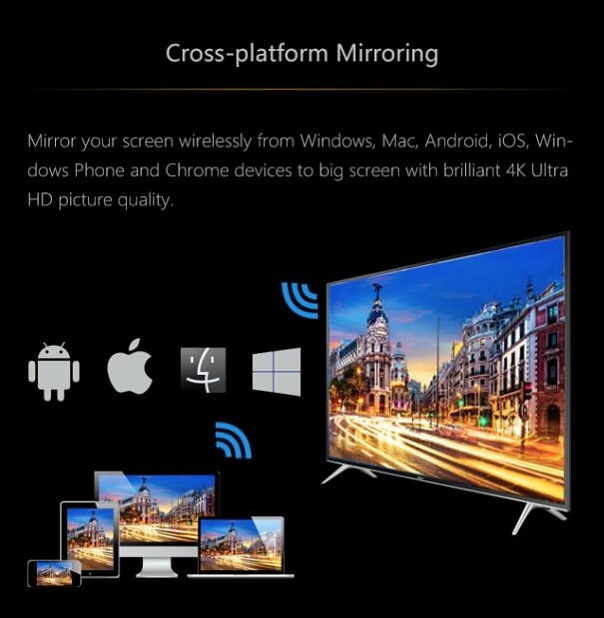 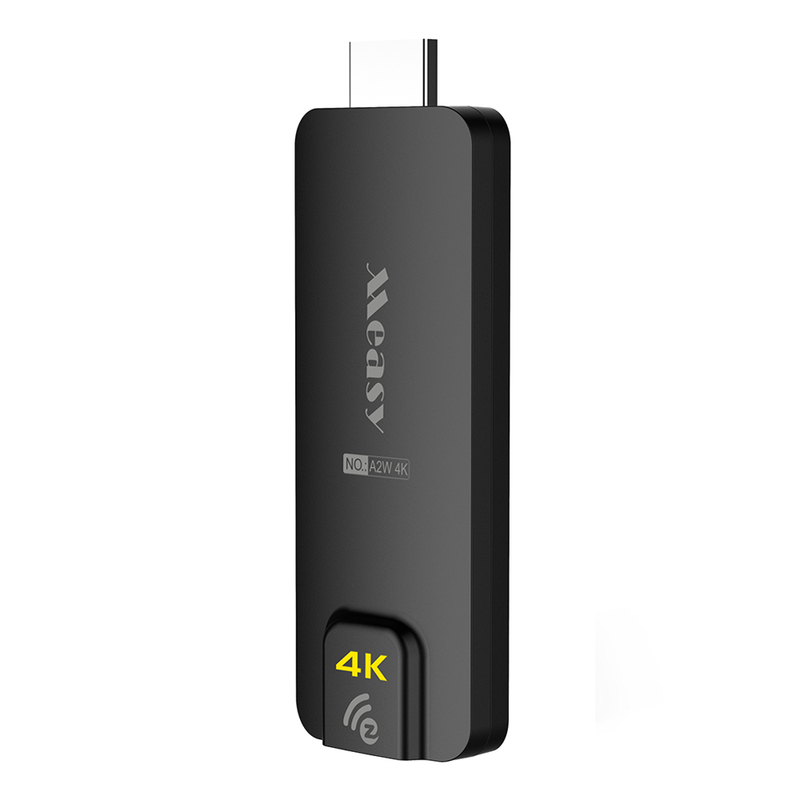 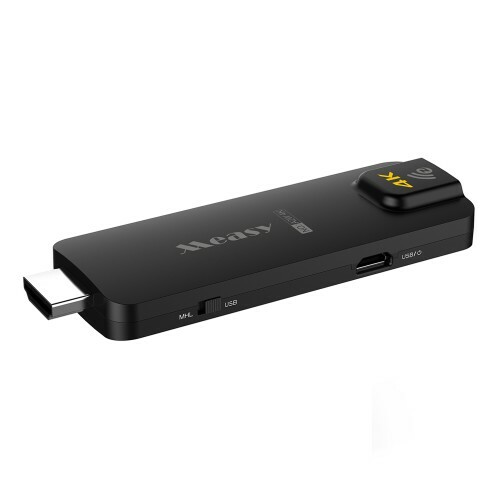 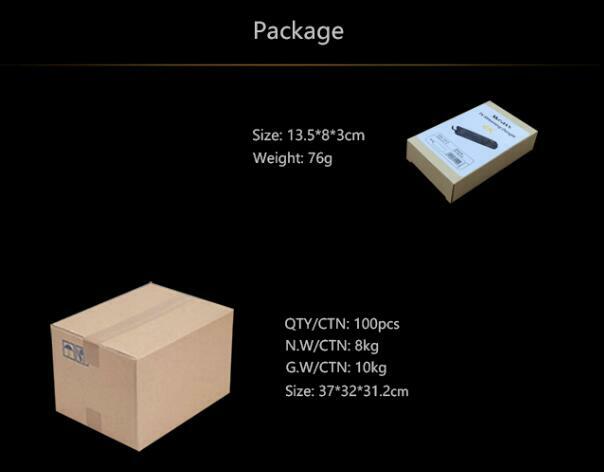 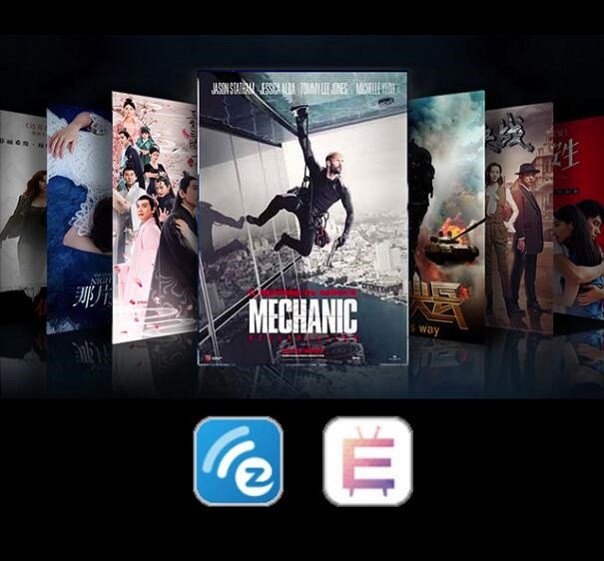 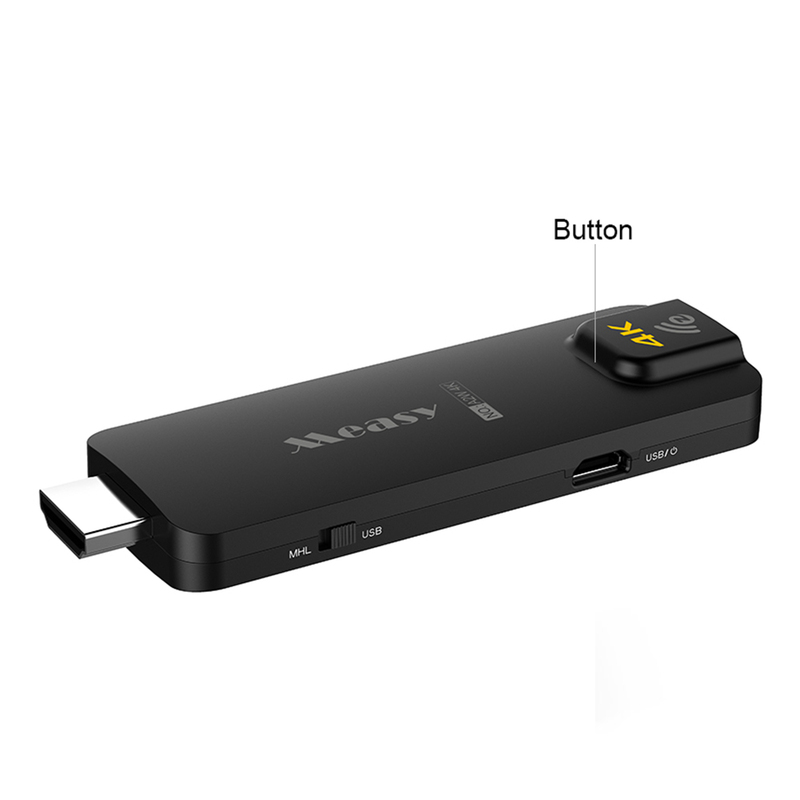 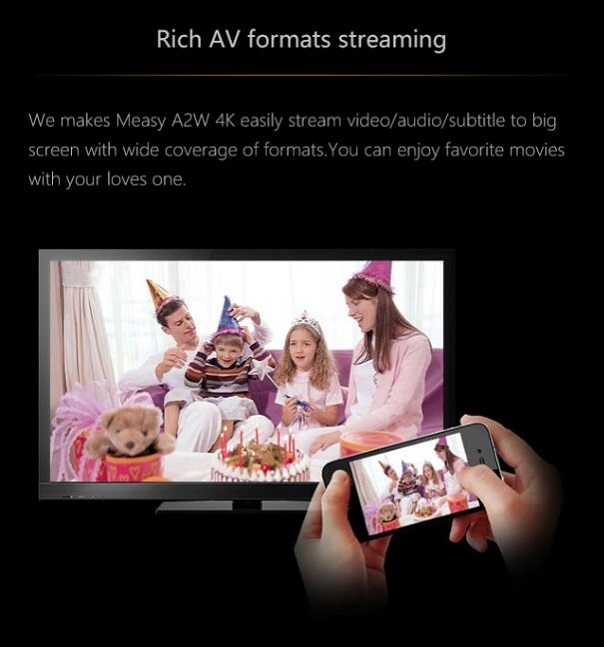 Compatible with Miracast, AirPlay and DLNA standards. 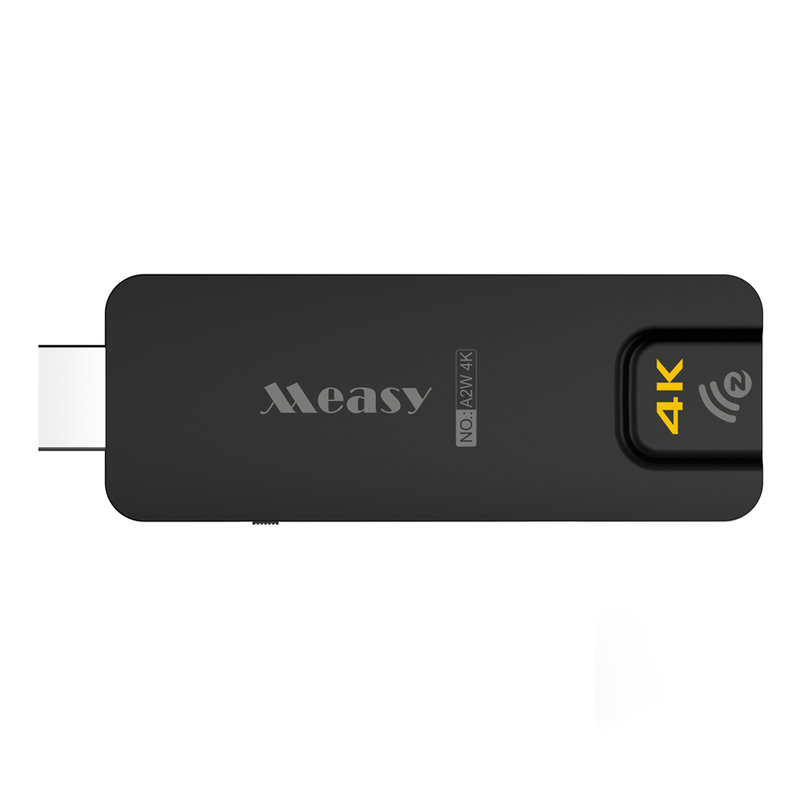 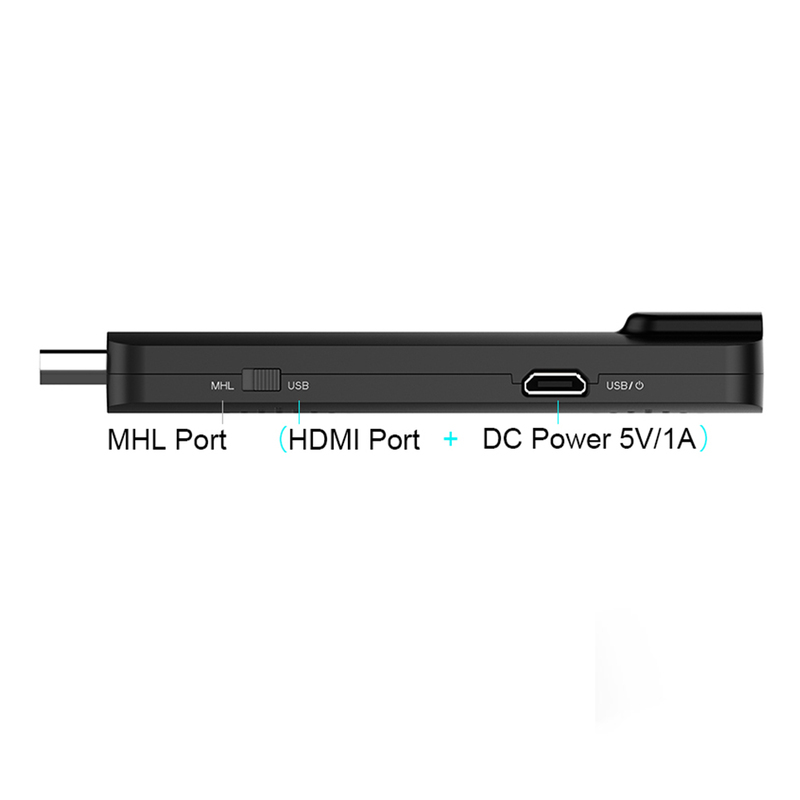 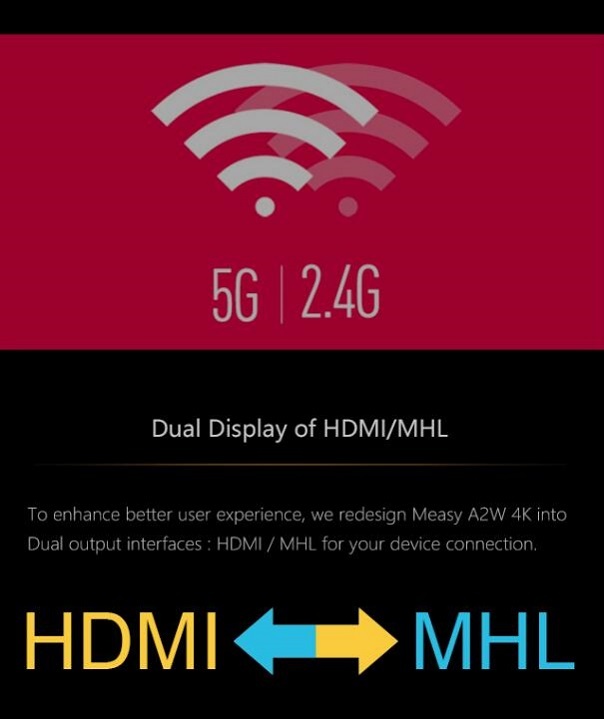 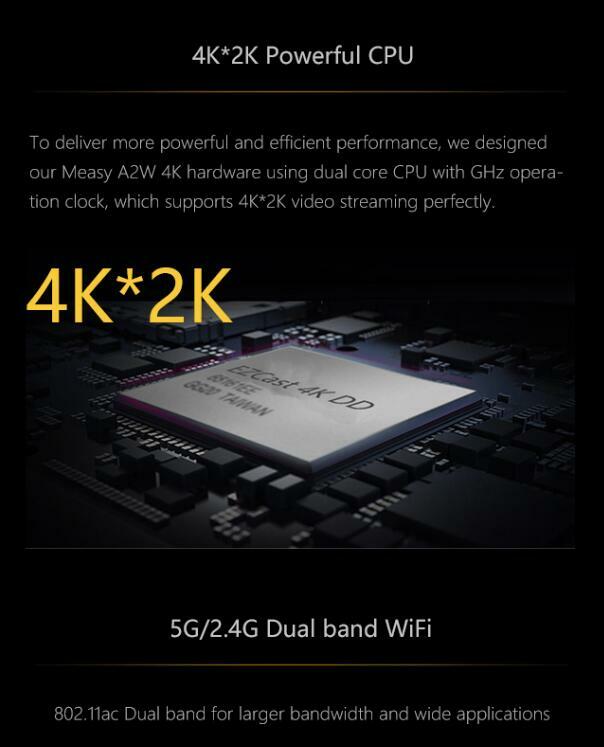 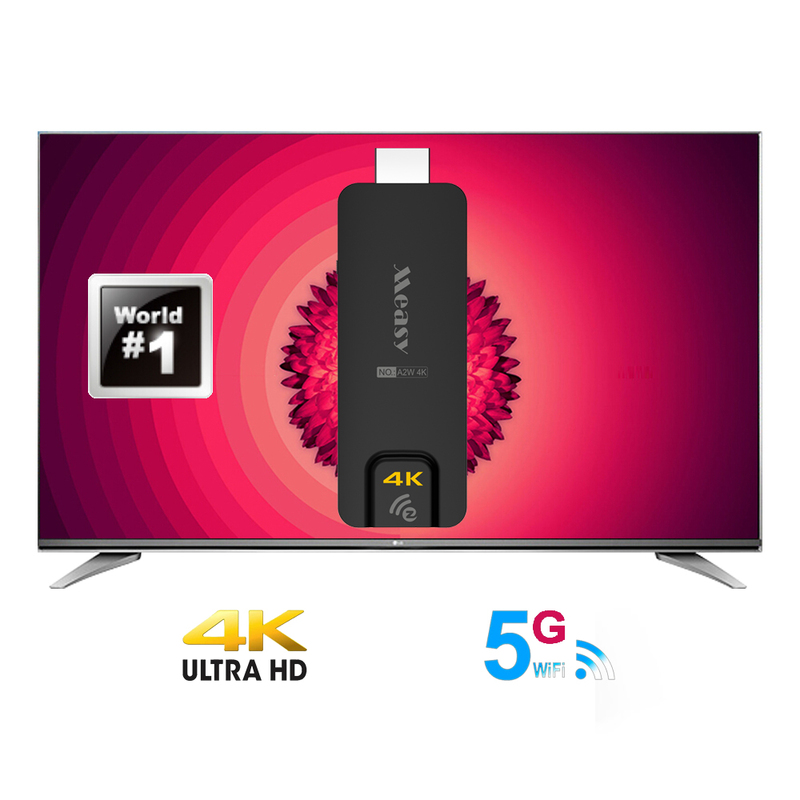 Connect A2W 4K to TV HD port. 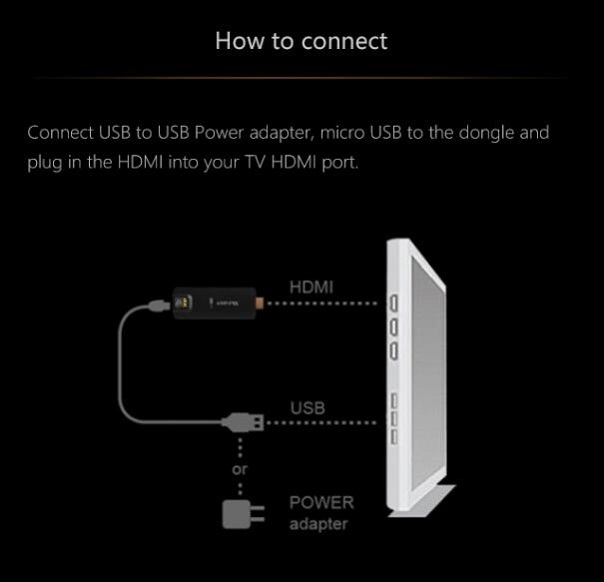 Power on A2W 4K Plug micro USB end of the USB power cable into your A2W 4K and USB Type-A end of the USB power cable into an external 5V/1A power adapter, or USB port of TV. 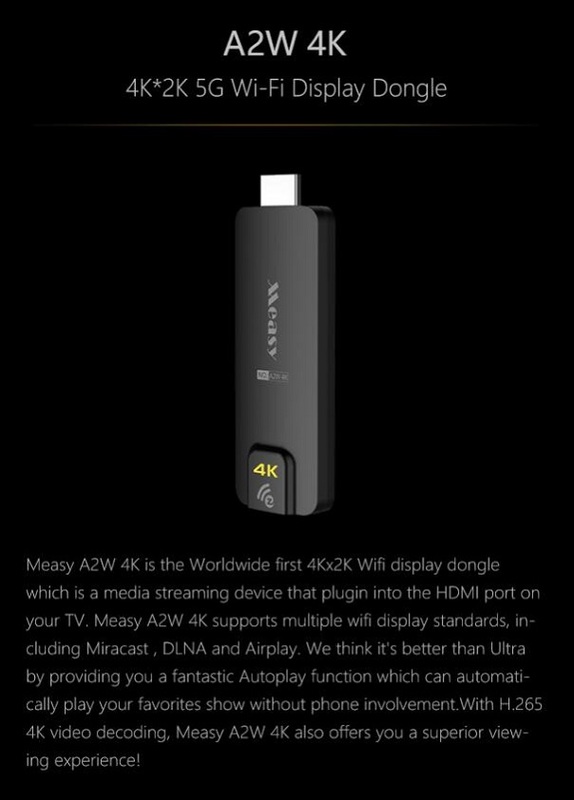 Switch to the correct HD source If the HD source is set correctly, you should see the A2W 4K setup screen.